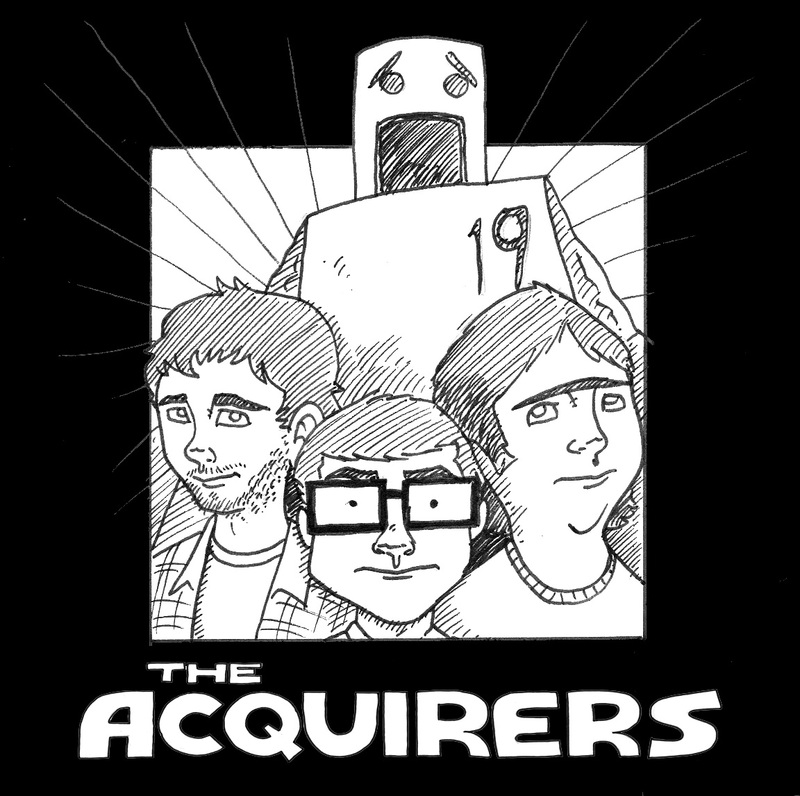 Today marks the Acquirers Thursday debut, from now on we’ll be publishing twice a week on Tuesday and Thursdays. 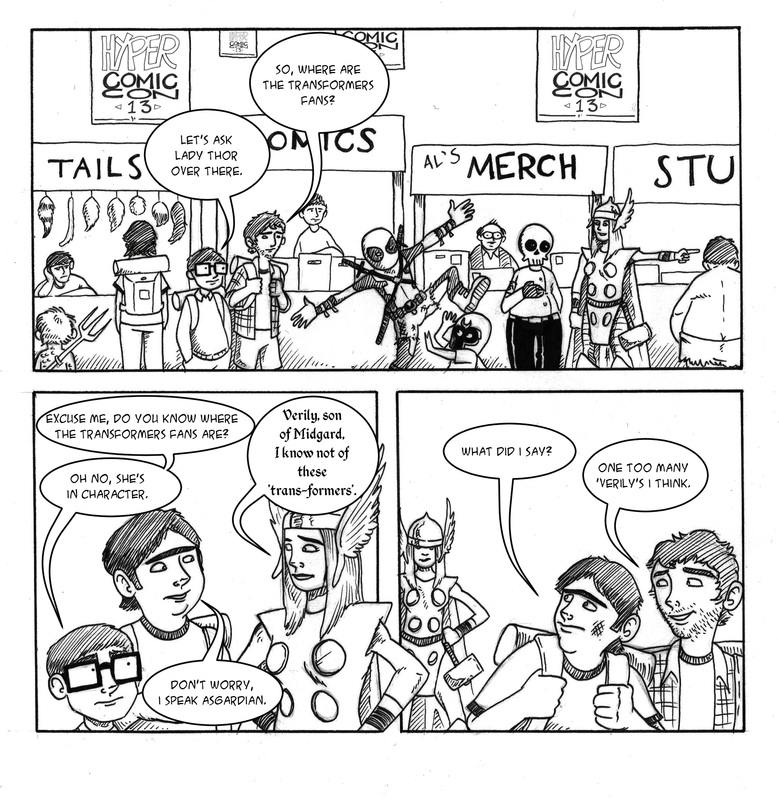 If you have never been to a con now is a great time to find one. Helpfully Megan posted a list of reasons you should go to one in an previous post here. Whichever one you go to, odds are there will be someone dressed as Deadpool.